Understanding Your Unique Personality with a customized report summarizing your unique interests, strengths, and needs. How to be Happy, Successful, and Understood by Understanding Your Unique Personality. A personalized report summarizing your unique interests, strengths, and needs. 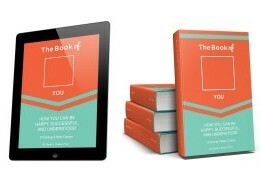 If you already have a Book of You®, you will not need to take the assessment again. If you have not previously purchased a Book of You®, a link will be sent to you within 2 business days of your order to enable you to complete the assessment. 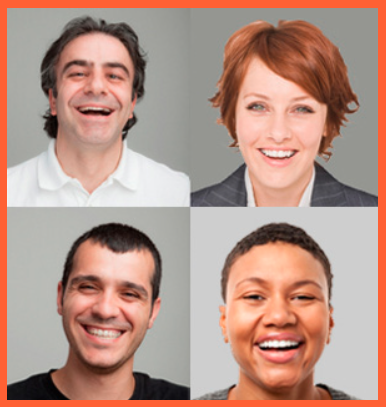 Access to a webinar, led by Dr. Brown, where you can discuss your results and how to use this information at work to increase your happiness and success and lower your stress. You will be contacted by Dr. Brown via email and given the opportunity to select a session time that works for you. 1. 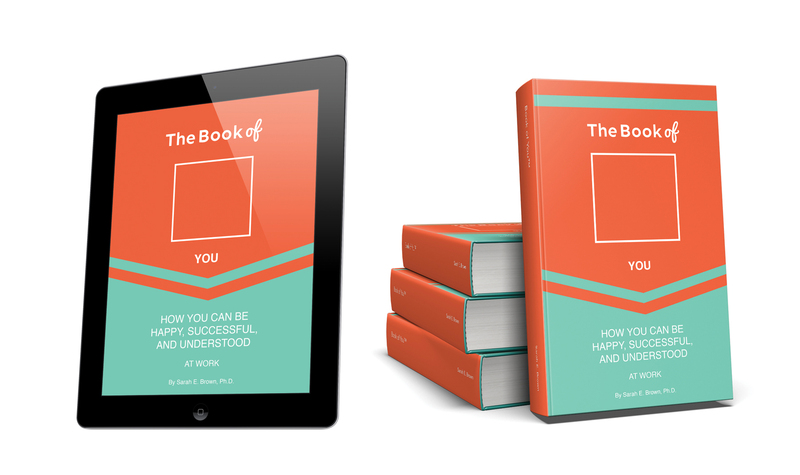 If you have not already purchased a Book of You®, within 48 hours after you register for the workshop, an email will be sent to you from [email protected] It will contain a link to take the world class Birkman Method® personality assessment. Allow 30-45 minutes to complete this assessment and be sure to click through to the end. 2. Soon after completion, a link to your report will be sent to your email address. Review this report and bring it with you to the webinar. 3. At the scheduled time, Dr. Brown will meet with those of you who have registered to review how to use your personalized report to increase your happiness, success, and sense of being understood. It is easy to get started. Just click the link above. I offer a money back guarantee if you are not completely satisfied. Just send me an email with why we failed to deliver on your expectations, and I will refund your money.